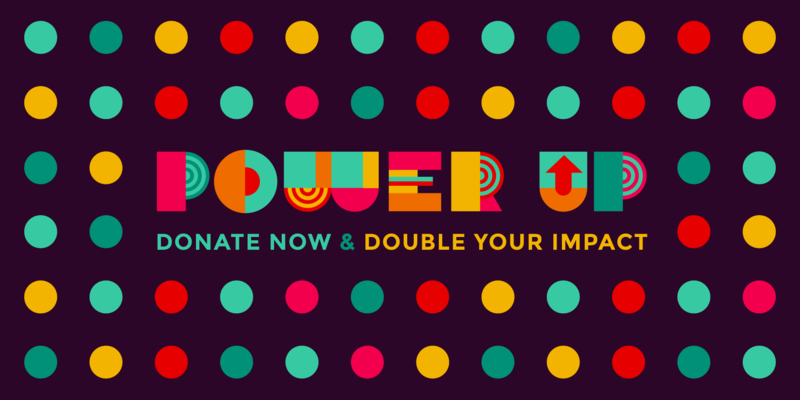 EFF’s Power Up Your Donation week has just begun. Every dollar up to $140,000 will be matched by a challenge fund created by a band of dedicated EFF supporters. Maximize your support when you join EFF or renew your annual membership today! Power Up week is a great opportunity to double the impact of a donation for online privacy and free speech. Every dollar given during Power Up means two dollars for EFF—that’s double the support for fighting online censorship, reclaiming the open Internet, developing user-empowering tools like Privacy Badger and HTTPS Everywhere, helping technology users defend against mass surveillance, working toward user-focused copyright law, fighting for privacy in the courts, and much more. Check out the Power Up page and support this important work! EFF is a U.S. 501(c)(3) nonprofit, tax ID #04-3091431, with a consistent four-star rating from Charity Navigator. Donations are tax-deductible as allowed by law. You, alongside thousands of members around the world, give EFF the ability to advocate for a person’s basic rights to free expression and privacy in the digital age. EFF members help ensure a future where people can continue to create, explore ideas, and have the private conversations that sustain democratic society. Thanks for your help!